CAIRO – A new Egyptian bid for reconciliation between bitter Palestinian rivals Hamas and Fatah is on the rocks after the latter said it would not meet the Gaza-ruling faction in Egyptian capital Cairo if invited to. Member of Fatah’s Central Committee, the decision-making body inside the movement which rules the West Bank, Azzam al-Ahmed said Fatah would not confer with anybody in Cairo. “We will not meet Hamas before it hands over the administration of the Gaza Strip,” al-Ahmad told the official Palestinian television on February 7. His statements came only a day after Hamas said it had received an invitation from Egyptian authorities for inter-Palestinian reconciliation talks in Cairo in the coming few weeks. The invitation came on the sidelines of ongoing talks between Hamas and Islamic Jihad, another major faction in the Gaza Strip, on one hand, and Egyptian intelligence agency officials, on the other. Egypt has invited the two factions for a new round of talks in Cairo on Palestinian unity, maintaining a ceasefire between the Gaza factions and Israel, and reducing the suffering of the around 2 million residents of Gaza which has been suffering an all-out Israeli blockade since 2008. The talks come ahead of a conference on Middle East peacemaking in Poland in a few weeks time and also ahead of a Palestinian round table discussion in Russia. Cairo, which was the scene of a series of meetings between Palestinian rival factions in the past two years, hopes it can bring these factions together as a step on the road of bringing Palestinian-Israeli peacemaking back on track. 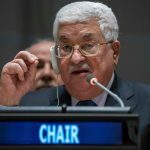 Palestinian rifts are a major stumbling block on the road of resuming peace talks between the Palestinians and the Israelis while Tel Aviv insists that it can find no serious partner to sit on the negotiating table with. 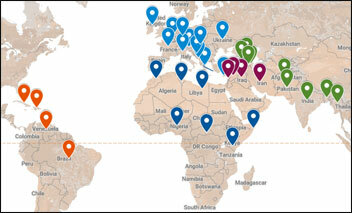 On February 5, Hamas and Islamic Jihad called for restoring Palestinian national unity and ending Palestinian divisions. They also called in a joint statement for forming a national unity government that oversees future elections and brings the Palestinian house back in order. Nevertheless, none of the leaders of Fatah or the Palestinian Authority (PA) of Palestinian President Mahmud Abbas was impressed. One of the measures Fatah and the PA want Hamas to take is for it to hand over the administration of the Gaza Strip, including the management of its border crossings with Israel and Egypt. 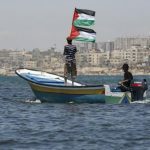 Hamas overran the coastal territory and kicked Fatah out of it in 2007, a move that caused the West Bank and the Gaza Strip to be administratively separated. They continue to be so until now, a situation that causes suffering to ordinary people living in the two Palestinian territories, but one that speaks volumes of Palestinian divisions. These are the divisions Egypt wants to put an end to before it can use its regional leverage and good contacts with Tel Aviv to convince the Israelis to sit on the negotiating table with the Palestinians. Hamas politburo member Moussa Abu Marzouq underscored the importance of national unity for his movement and for the Palestinians in general. He accused Fatah of making crises and hampering this unity. “It does this by taking wrong decisions, including the latest dissolution of the Palestinian Legislative Council (parliament),” he said. Abbas decided to dissolve the Hamas-dominated Legislative Council in late December last year, citing a court ruling in this regard. Abu Marzouq added that Abbas also plans to marginalize Hamas as he forms a new government in the West Bank. 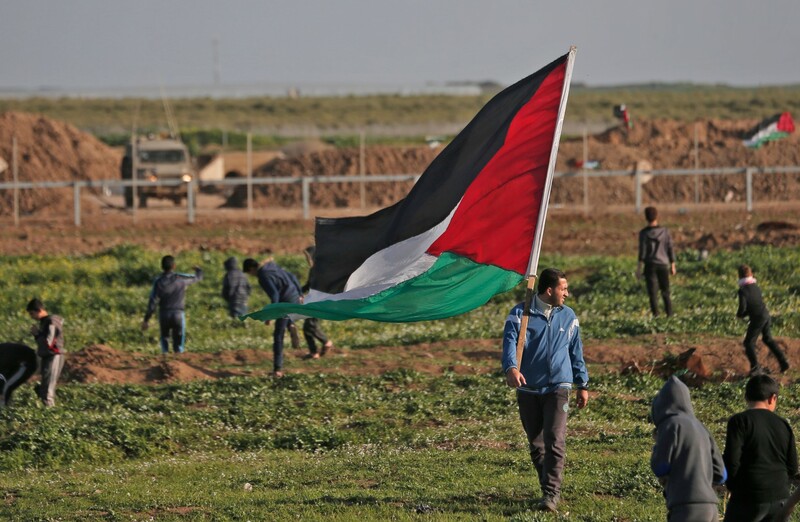 His movement and Islamic Jihad highlighted in their joint statement on February 5 the importance of maintaining ongoing protests by Gaza’s residents near the border with Israel. The protests, called by the Palestinians “Marches of Return” and Israel’s reaction to them have so far led to several deaths on the Palestinian side, threatening to ignite a new wave of Palestinian-Israeli violence. Egypt, the first Arab state to sign a peace treaty with Israel in 1979, is afraid that a new military showdown between Gaza’s factions and Israel would make things worse in Gaza, which can at the end destabilize the Sinai Peninsula which shares borders with both the Palestinian enclave and Israel. 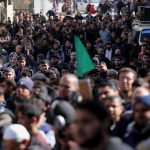 “We underscore the importance of maintaining the Marches of Return as a public reaction,” Hamas and Islamic Jihad said in their statement.